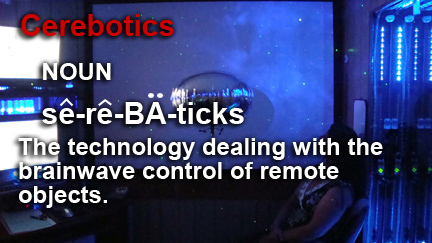 Cerebotix - Brainwaves Controlling Remote Objects - Cerebotix Cracks Telekinetic Algorithm. 9/10/2008 - Explanation of Discovery - "The Unique World of CerebotiX and Cerebotics," by George H. Green, PhD and John LeMay. 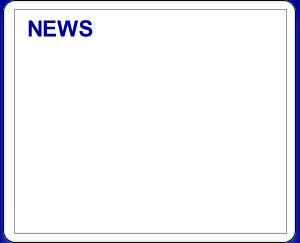 8/28/2008 - Cerebotix Announces Press Conference to Unveil New Technology Breakthrough. For Public or Corporate Information Inquiries, please contact the Cerebotix Public Information Officer.